The land of the free and the home of the brave! 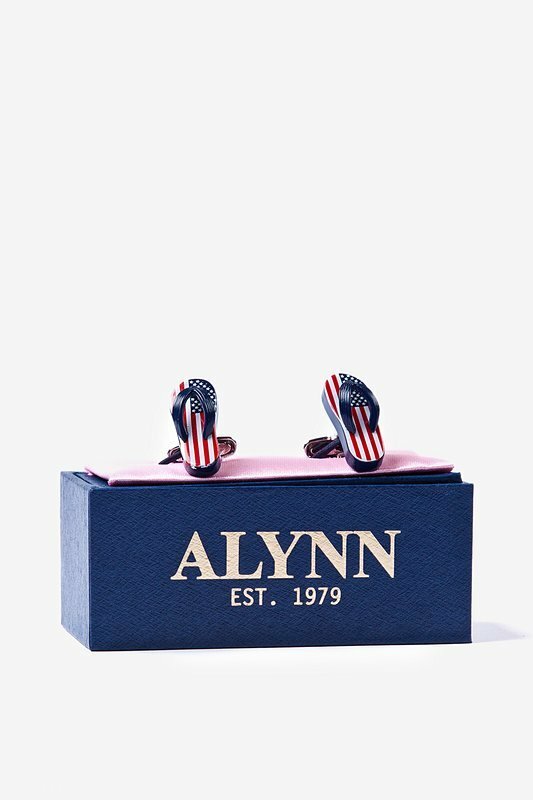 Show your patriotic spirit with the American Casual Cufflink from Alynn Neckwear. This 100% silver rhodium cufflink i... read more The land of the free and the home of the brave! 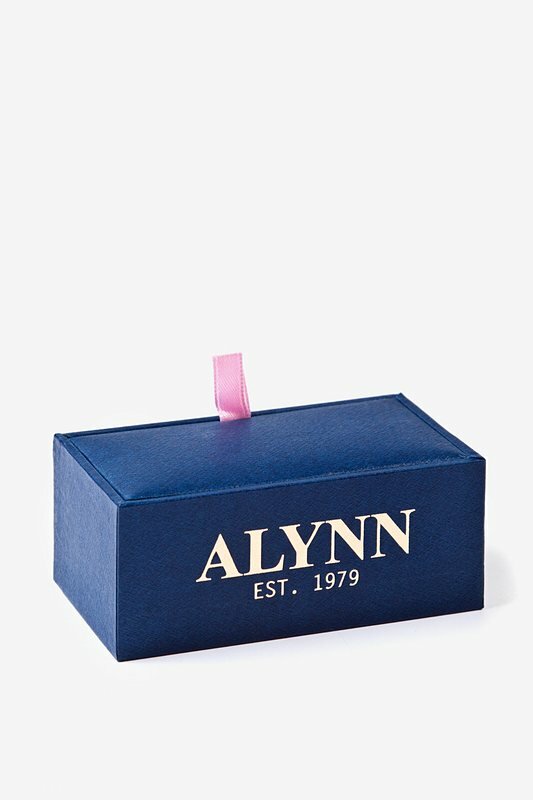 Show your patriotic spirit with the American Casual Cufflink from Alynn Neckwear. 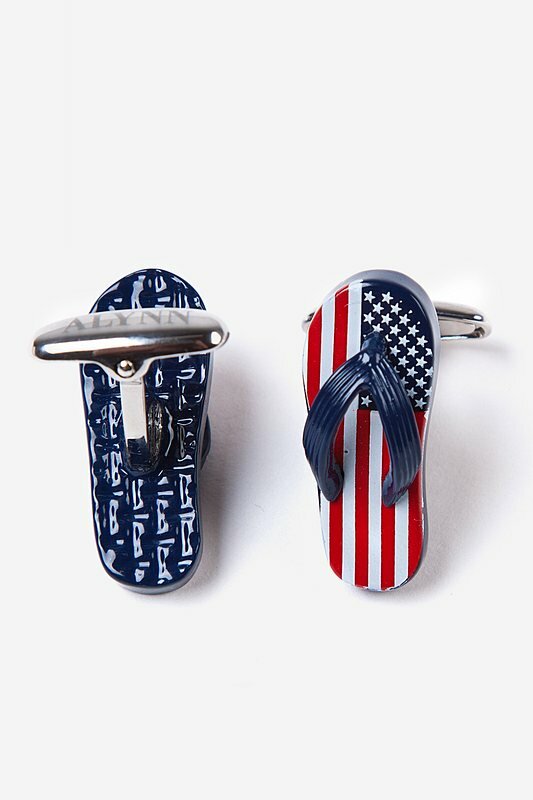 This 100% silver rhodium cufflink is perfect to wear to the office or a casual gathering for a Fourth of July barbecue. 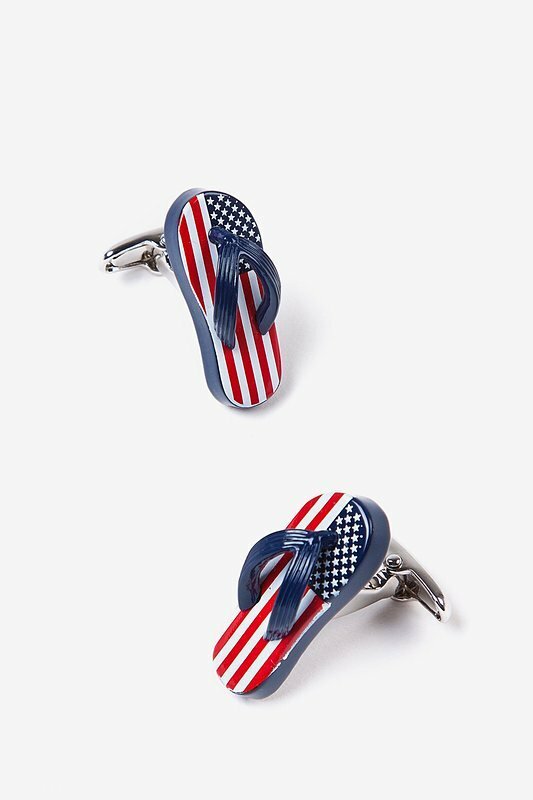 No matter what event you go to, you can proudly wear the red, white, and blue with this fun accessory on your sleeve.